Updated: January 28, 2015. 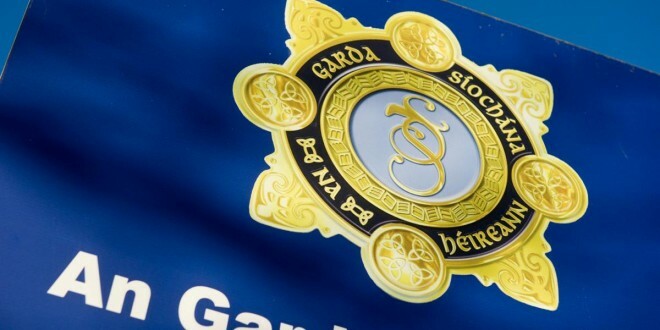 Gardaí are appealing for witnesses after a 47-year-old man died following a traffic accident in Labane. 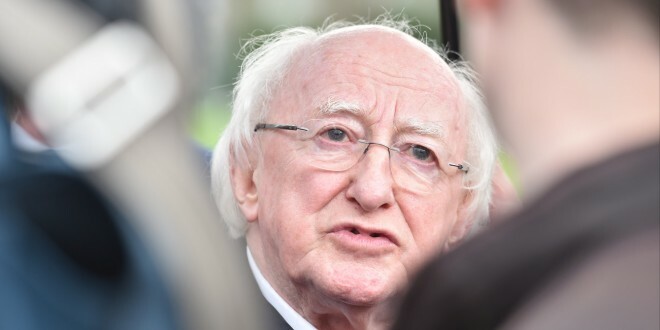 The incident took place at Cregclare, in the vicinity of the Little Flower Nursing Home, at approximately 4.30pm on Monday. A male pedestrian was injured when he was hit by a truck. He was removed to University College Hospital, Galway, where he died on Wednesday. Gardaí would like to hear from anyone who was in the vicinity of the nursing home around that time. Witnesses are asked to contact Gort gardaí on 091 636400 or any garda station or phone the garda confidential number, 1800 666111.